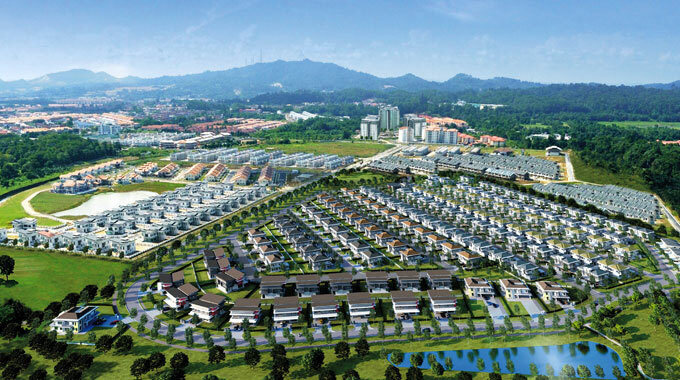 A New Inspiring Township in Sandakan! 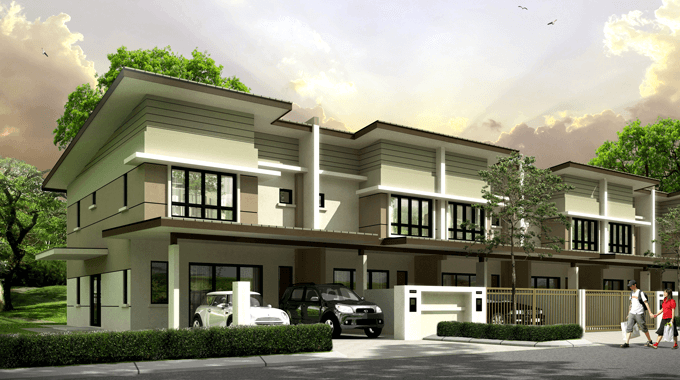 Rimbayu Indah is set in a relatively low-density development and is strategically located within fast growing residential and commercial area. Easily accessible and conveniently located. Bandar Utama Sandakan, a primer address in Sandakan, the renown well-planned and integrated mixed development township in Sandakan strategically located right in the heart of fast growing community, spanning over a 395 acres of prime land.